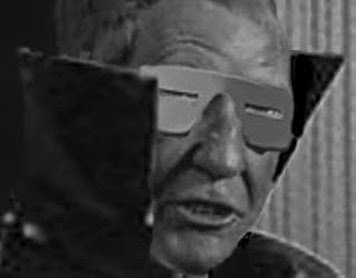 Remembering THE FANTASTIC FOUR 1963 TV series | Warped Factor - Words in the Key of Geek. You'll likely know that 1963 gave us the very first episode of Doctor Who but it's unlikely you'll remember the live action Fantastic Four television series from the same year. Produced by William Frye and starring Russell Johnson as Reed Richards and Elizabeth Montgomery as Sue Storm. The 1963 Fantastic Four has become something of a minor legend in TV history, yet only a handful of people have seen anything other than a few screen shots and publicity stills from this series. The world was truly robbed of a classic piece of comic book television when in 1974 the only tape recordings of the episodes were destroyed in a warehouse fire in Southern California. It was a sad day indeed, or at least it would've been had the show actually been real! Yep, sorry folks. 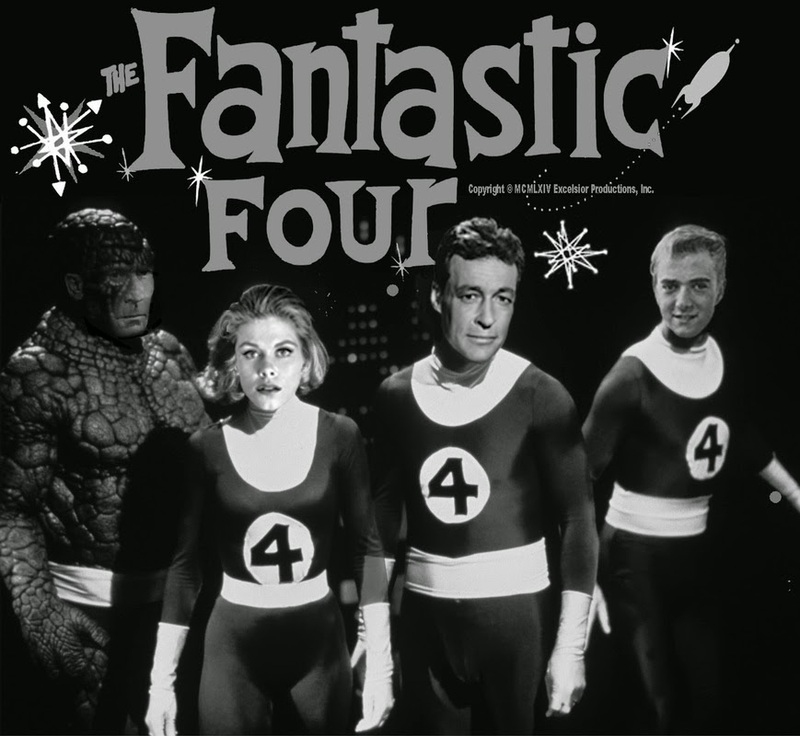 There was no live action Fantastic Four series back in 1963, but I couldn't resist that opener. The very clever people behind auntpetunia.com have put together a great website detailing this fictional show, going into immense detail about the cast and individual episodes. If it wasn't for the odd bit of occasionally obvious Photoshopping you'd be forgiven for believing there actually was a live action Fantastic Four TV show. It's definitely worth checking out as it's one of the best pranks I've come across, and has made me wish this show really did exist. Certainly would've been more enjoyable than Fant4stic Four turned out to be!